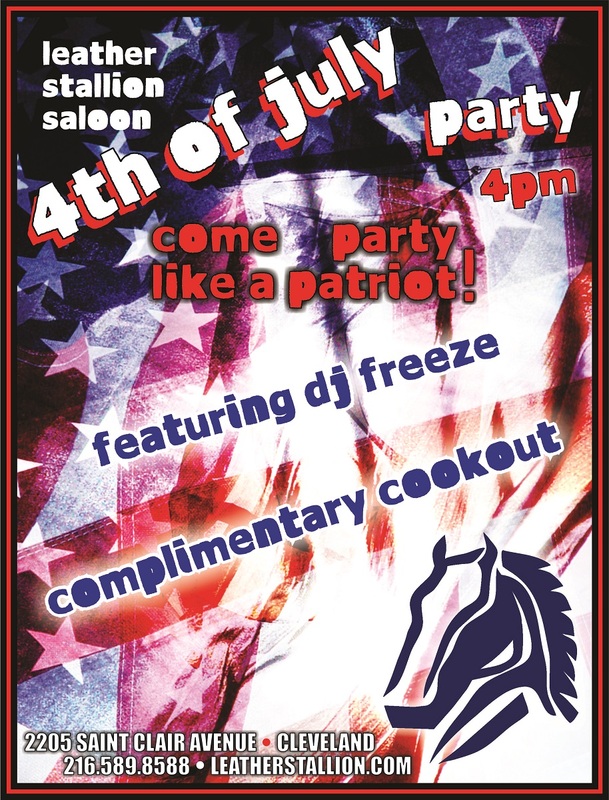 Come celebrate the 4th with us!! Complementary food and DJ Freeze rockin’ the 4th!! !